If you're in the market for parts for your Jeep SUV, come into Uptown Chrysler Dodge Jeep Ram, your local Jeep dealership in Slinger, Wisconsin. Don't buy Jeep parts from aftermarket suppliers, because when you buy your Jeep parts direct from the dealership, you can be assured you're getting the exact right part for your specific Jeep SUV. Plus, the Mopar parts and accessories we carry come with the manufacturer's guarantee. Give us a call to learn about our Jeep part coupons and which auto parts we have in stock. Order Jeep Parts at your Slinger, WI Jeep Dealership. When you're looking for Jeep parts like headlights, spark plugs, batteries, wiper blades, and air filters for your Jeep SUV, you can find it at Uptown Chrysler Dodge Jeep Ram in Slinger, WI. 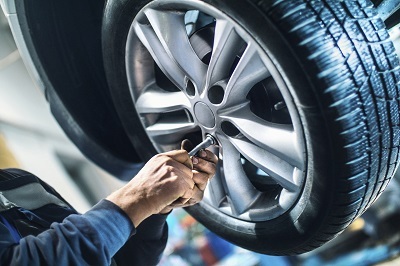 We have all the Mopar parts and accessories you are looking for: transmission parts, HVAC systems, catalytic converters brakes and brake pads, fuel pumps, tires, oxygen sensors, and more. 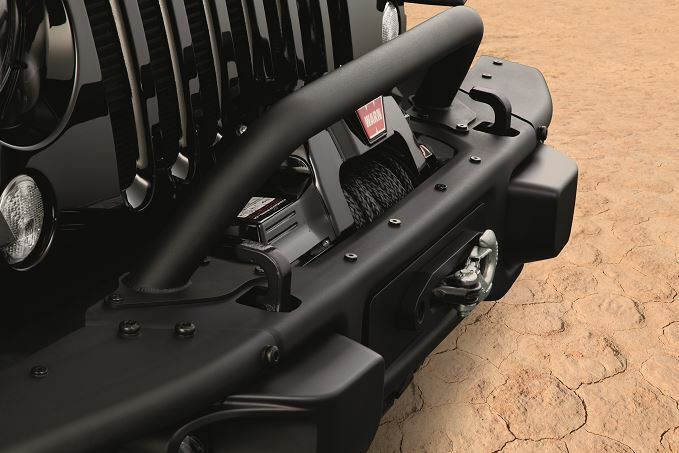 We stock the entire line of genuine Mopar parts and accessories designed to keep your Jeep vehicle running at its best. Interested in Jeep accessories? We have all-weather floor mats, roof racks, and Jeep decals. Come visit our Slinger, WI auto parts center today! We know that when you need Jeep parts, you need them now, which is why Uptown Chrysler Dodge Jeep Ram doesn't make you wait. Come on by our Slinger, WI Jeep dealership to talk with the Mopar parts experts in person. Or, give us a call or use our online form if you already know which Jeep parts you need. We look forward to helping you find Jeep parts for your DIY Jeep repair project or Jeep upgrade project.